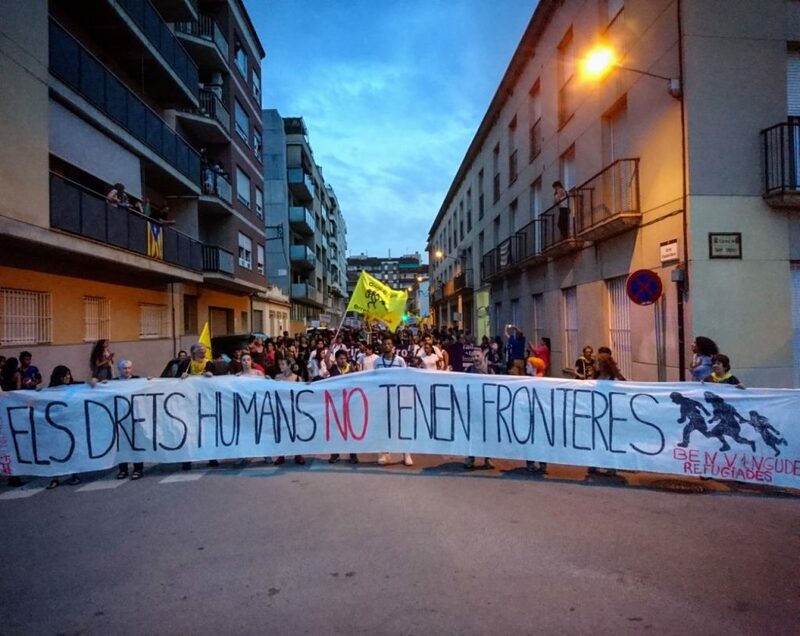 The Caravan departed from Salt (Girona) on July 13. 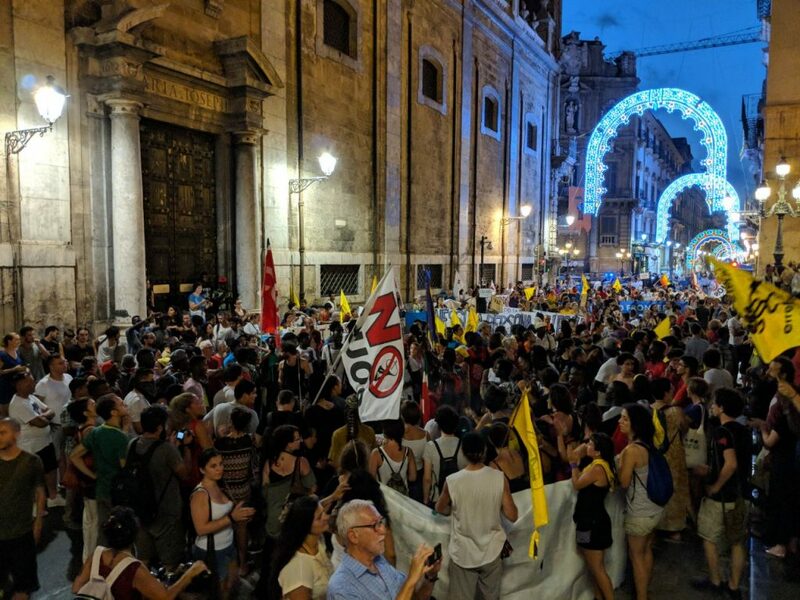 Manifestation to demand the opening of ports in Palermo. 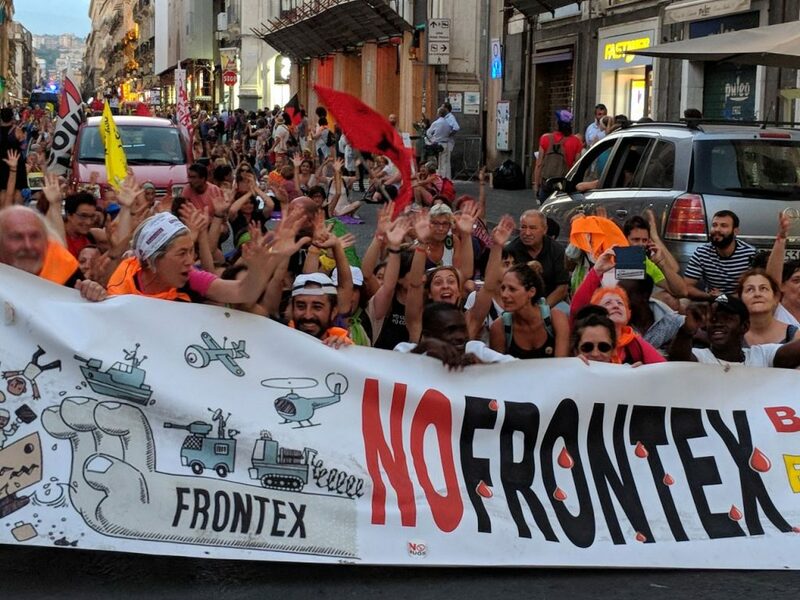 The Caravan denounces the violation of human rights in Catania. 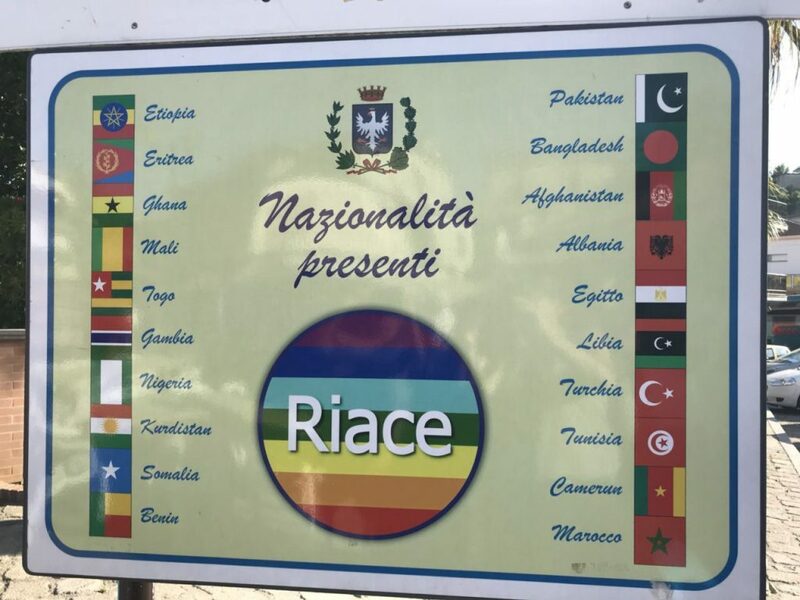 The trip ended at Riace, a multicultural city in Italy.